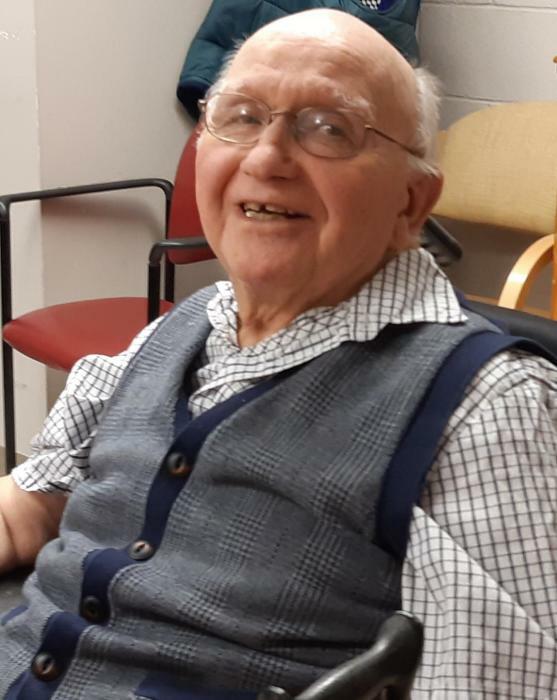 It is with great sadness that we announce the peaceful passing of Arnold Rudolf Christmann, on Monday, the 21st of January, 2019 at Betel Home in Selkirk, Manitoba, Arnold Rudolf Christmann, at the age of 86 departed this earth to spend eternity in Heaven. Left to cherish his memory is his wife Ingrid Christmann along with his children, Norbert Christmann, Adrienne Christmann, Ross Brooks, Doris Brooks and grandchildren Christal Marie and Heidi Doris. Arnold Christmann was born on February 18, 1932 in Theodorshof, Austria where he and his family treasured life on a picturesque farm. In 1945 the family fled Austria for refuge to Western Germany due to the Second World War. He and his family settled in Germany where Arnold attended school and began work. In the 1950’s Arnold immigrated to Canada to start a new life. Later, in 1959, he would marry his sweetheart from Germany, Ingrid Christmann (nee Wollbrink) in Winnipeg, Manitoba. Arnold loved the Canadian landscape and enjoyed nature. He liked fishing and taught his children the skill during the many adventures in the Manitoba wilderness. He was a proud Rotarian, businessman, financial advisor and an excellent provider for his family. Special thanks to the wonderful staff at the Betel Home in Selkirk for their compassion and kindness to Arnold, Ingrid and his family.